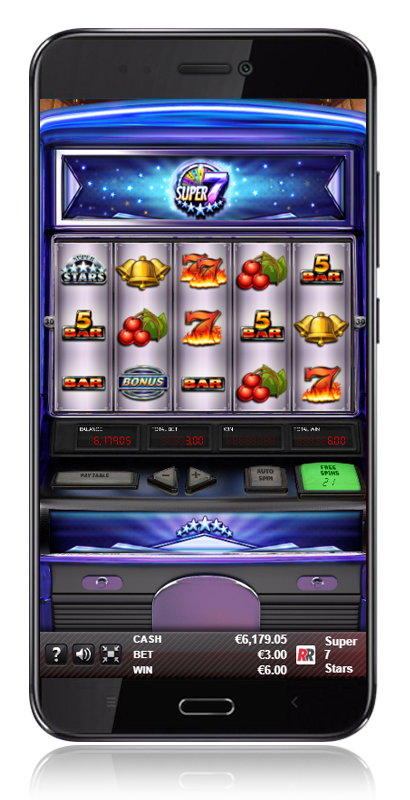 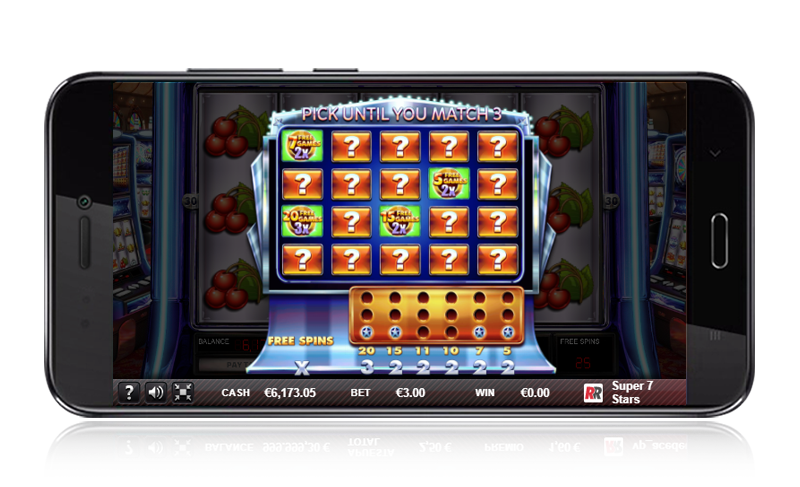 Take the proven playability and engagement of Super 5 Stars, and add a Wild Respin and a Lucky Roulette, and you have a winner! 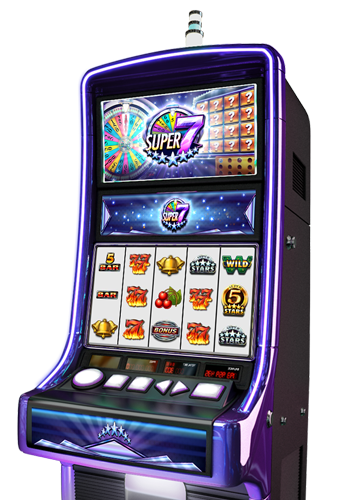 Golden and Silver 'Super 5' Multipliers. 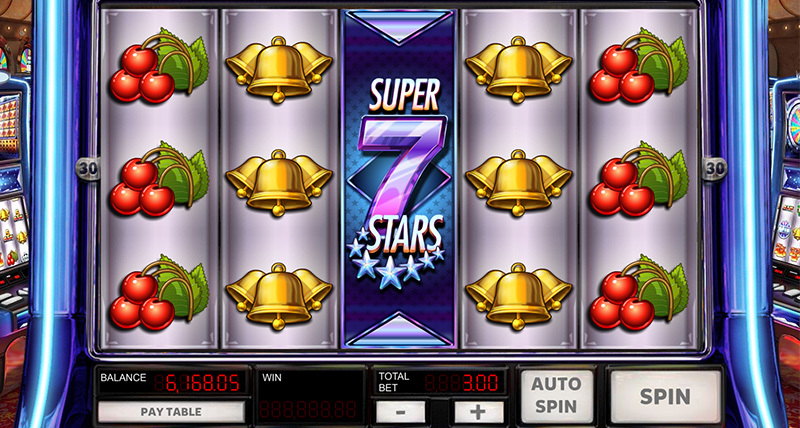 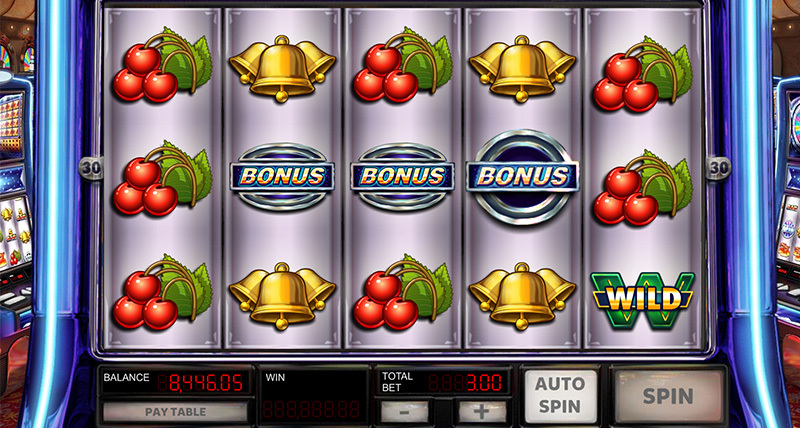 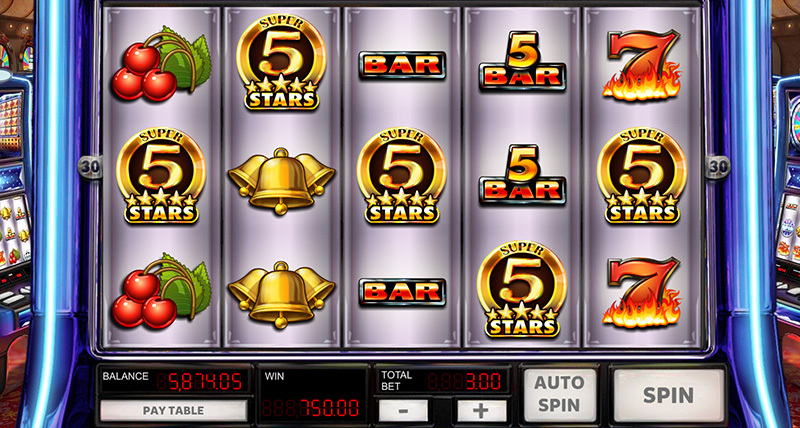 Get 3, 4, or 5 'Golden Scatter' symbols and multiply your bet by 250. 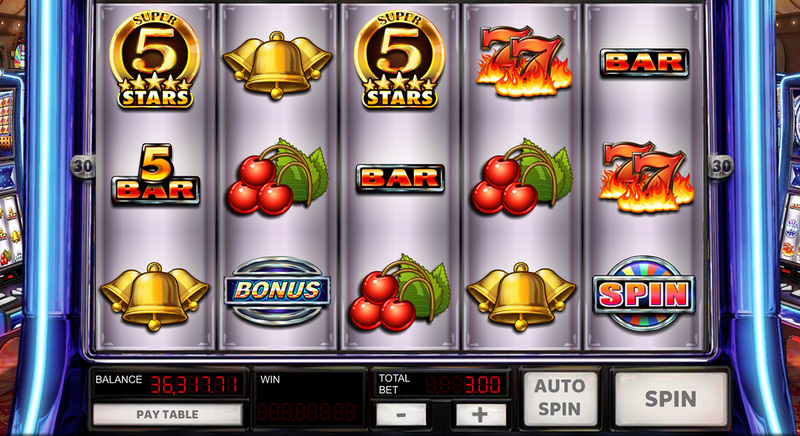 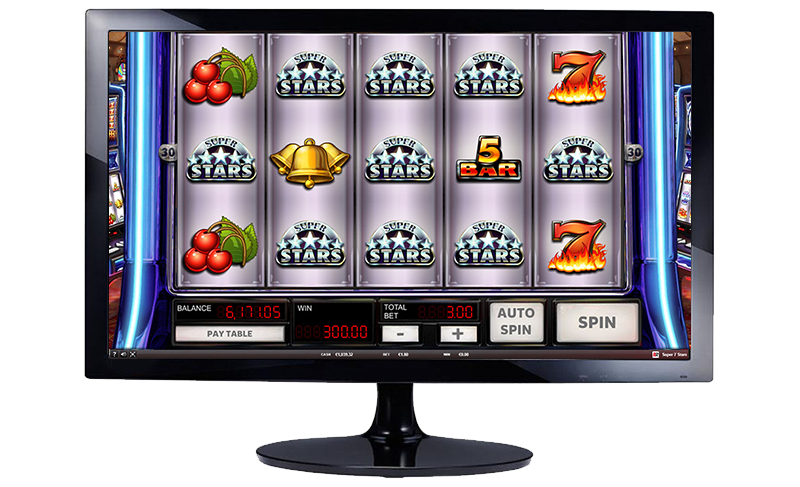 Having any 3 Bonus symbols simultaneously on reels 2, 3 & 4 unlocks the 'Free Spins Bonus Feature' in addition to the usual Scatter wins. 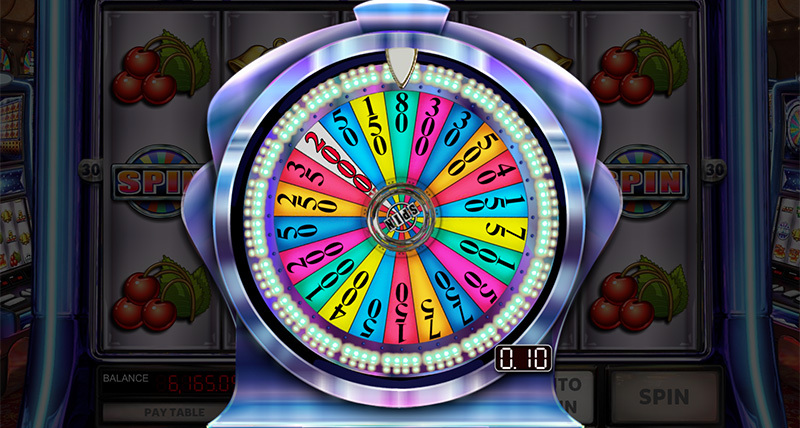 3 symbols on the wheel in any position gives access to the 'Wheel Bonus'.